Unfortunately, we are no longer publishing this title. Issue 24 winner: Mrs E Fox, Driffield, E Yorkshire. Issue 25 winner: G Wallace, Ruislip, Middx. 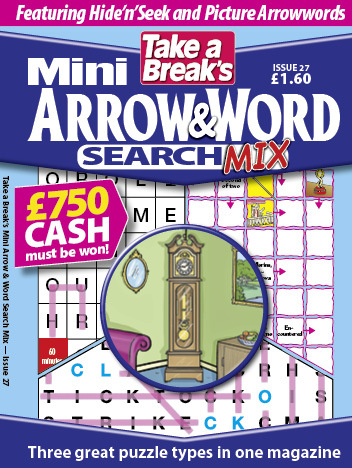 Issue 26 winner: Mrs A Waine, Kings Langley, Herts. Issue 27 winner: S Edwards, Derby.